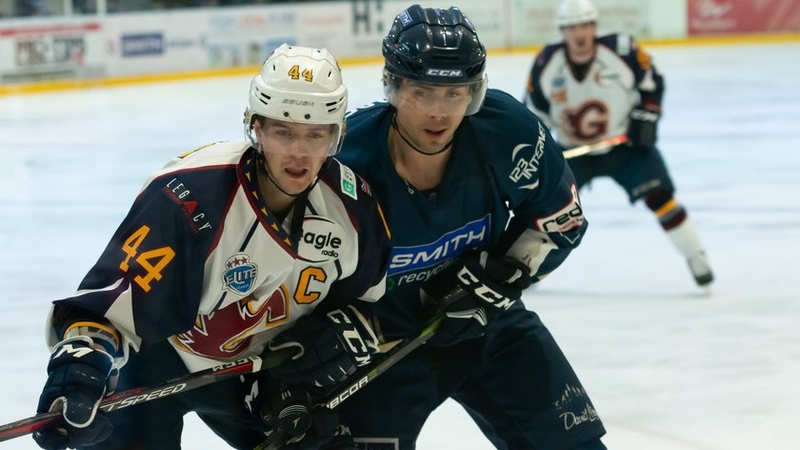 The Smith Recycling Milton Keynes Lightning welcome the Cardiff Devils in their only game of the weekend tomorrow night (Sunday 14th October). 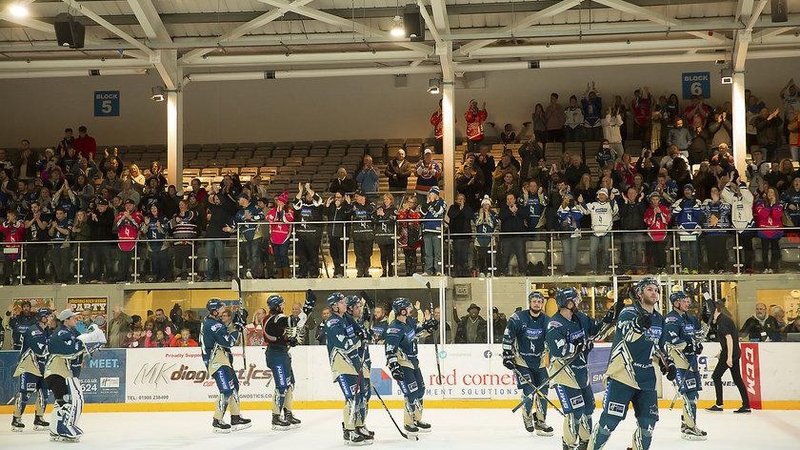 The Lightning head into the game after a morale-boosting 5-1 win over the league-leading Nottingham Panthers in last Sunday’s home tilt. 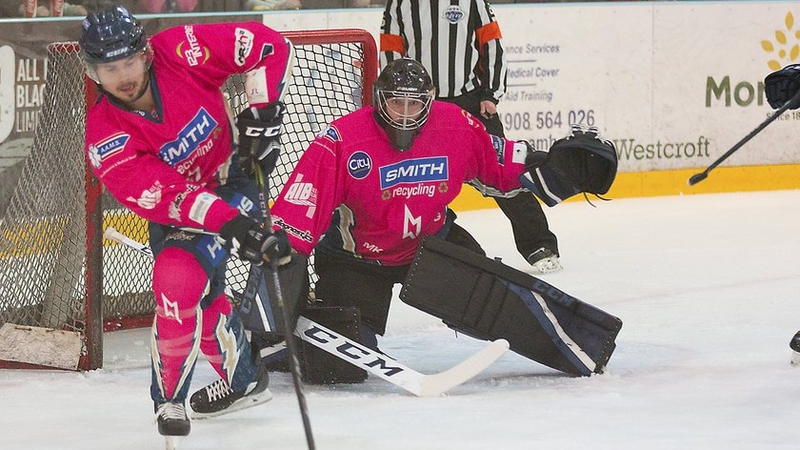 The team, who will sport their pink alternate jerseys, will be out to prove that they are not the same as when they suffered a heavy 9-1 loss when they travelled to Cardiff earlier in the season. Doug McKay’s team now have Canadian defenceman Nelson Armstrong available, with the 24-year-old making an instant impression on the home fans in his debut last Sunday. After suffering a heavy punch to the eye last Sunday, British forward James Hounsome might be a question mark for tomorrow’s game while James Griffin and David Norris have had an extra week of rest and rehabilitation for their respective injuries. Injury news will come just prior to the game, but the Lightning should be in a better position to compete against the Devils this time around. The performance against the Panthers last weekend has shown that the team can compete with the best and a well-organised performance will be needed to keep the likes of Matt Pope, who has 12 points (five goals, seven assists) in six Elite League games, at bay. Mike Hedden leads the team in the Challenge Cup with four goals and one assist in five cup games played this season. Canadian centre Michael Fine leads the Lightning in the Challenge Cup, with two goals and two assists in just three cup games, followed closely by Tim Wallace – who has a goal and two assists in the same number of games. 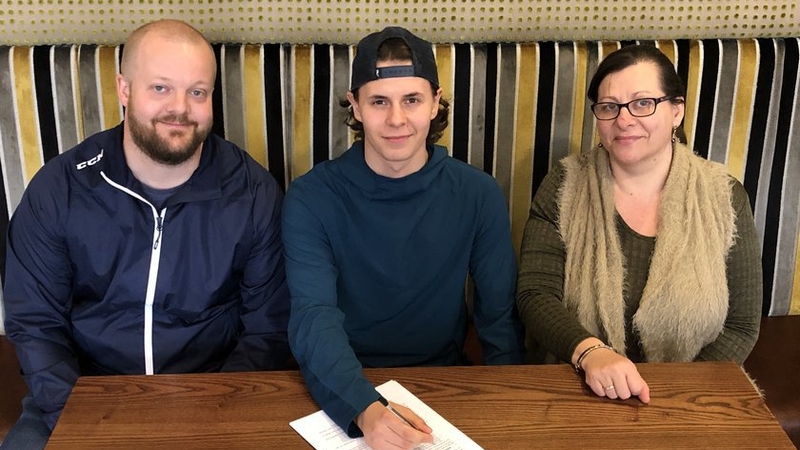 One player that this game will mean more to than most is British forward Owen Griffiths, who started his career within the Cardiff Devils’ youth setup. Griffiths, 22, played four games for the Elite League team back in the 2013/14 season before moving on to teams in the lower tiers. Now with the Lightning, Griffiths will face his hometown team for the first time after missing the 9-1 away game through injury. 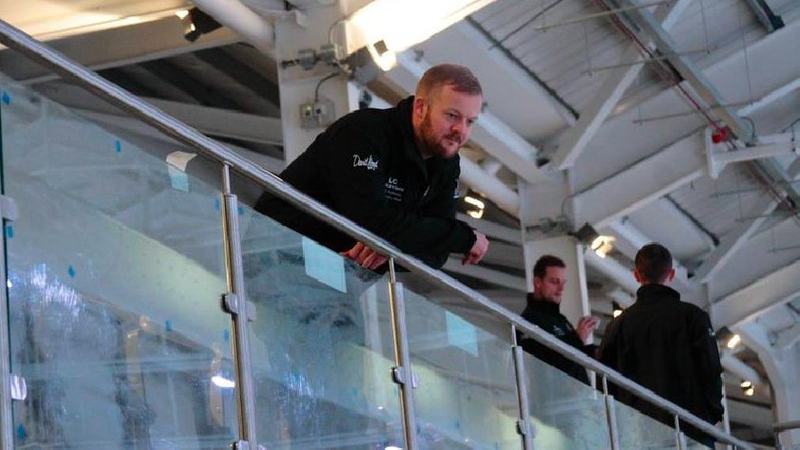 Despite missing the last game between the two teams, Griffiths believes the team can step up and show the Devils something different this time.